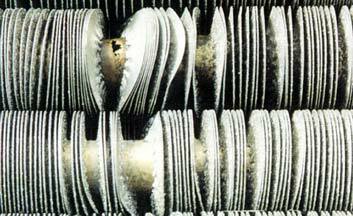 Fouling and corrosion decrease a heat exchangers efficiency and lead to expensive downtime. CMS offers repair and refurbishing of most standard units. Cutaway exhibits the effect of fouling on tubes I.D. 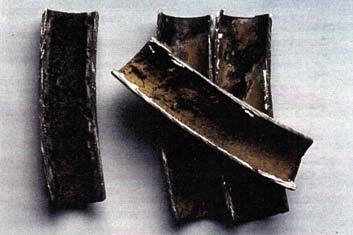 Mechanical tube damage and subsequent accelerated corrosion.